Another Belle pose. Another pose pic of Belle. 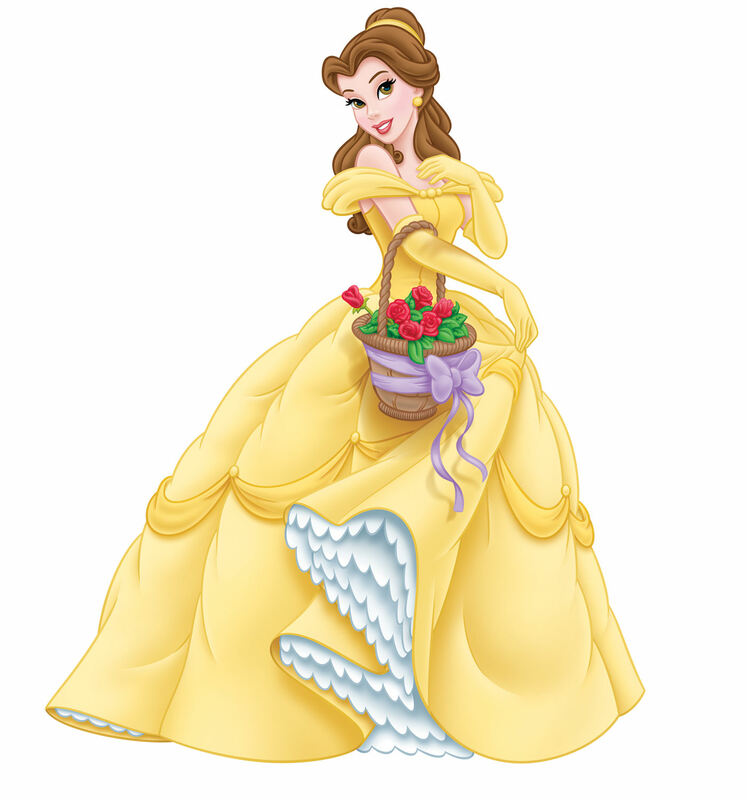 HD Wallpaper and background images in the 迪士尼公主 club tagged: disney princess belle. This 迪士尼公主 photo contains 花束, 胸花, 波西, 香奈儿, 捧花, and 铭文. There might also be 合奏frutti, tutti frutti, 五彩缤纷, 玫瑰, 玫瑰色, 复苏, 杯形饼, and 蛋糕.